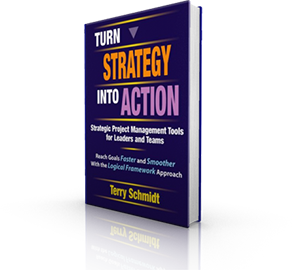 Company founder Terry Schmidt is a recognized expert in strategic thinking, planning, project management and leadership development. Terry brings 35 years of global strategic experience as a trusted advisor to public and private sector organizations in 38 countries worldwide. A dynamic thought leader with deep expertise in transforming business through strategic project management, Terry has helped hundreds of organizations – government agencies, national research labs, and Fortune 500 companies across multiple industries – achieve their business goals with outstanding results. He works extensively with the U.S. national research laboratories. 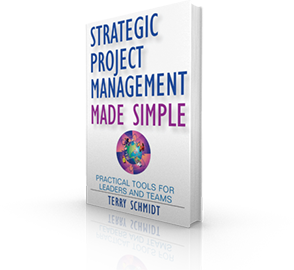 Terry Schmidt is a pioneer in the Logical Framework Approach for simplifying project design and execution. He has authored seven management books, including his latest bestseller Strategic Project Management Made Simple: Practical Tools for Leaders and Teams (Wiley, 2009). He earned his BS in Aerospace Engineering from the University of Washington and his MBA from Harvard Business School. A dynamic educator recognized for his creativity, passion, and systems thinking approach. 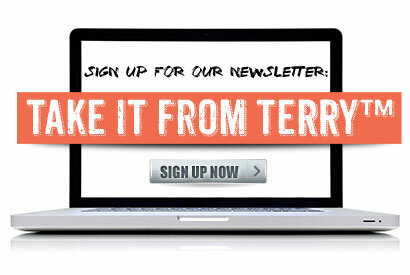 Terry Schmdit is a compelling keynoter and workshop leader. He teaches executive management programs at leading corporate universities worldwide. He is a top-rated instructor at the UCLA Technical Management Program and on the MIT Professional Institute Faculty. Terry served on the Association for Strategic Planning’s national task force and was instrumental in developing ASP’s Professional Strategic Planning Certification program ManagementPro is one of only five firms authorized to teach the ASP Body of Knowledge.